You want tell the story of power, performance and precision all at once for the new #DeltaTakeoff marketing campaign. You envision a moving logo shot of the bottom of your flagship airliner. To get this shot you will need a car that can outpace a jet aircraft, specifically Delta's New Airbus A330. The best shots to be had are going to be with the Delta Airbus is 35 feet over your head. Did we mention this stunt had never been attempted before? So, when Pouya Dianat director poyacreative.com needed a stunt driver team to handle all aspects of this production he came to LA Motorsports, Using a Shotover F1 mounted to a Porsche to capture this footage, if a picture paints a thousand works, this clip speaks volumes, Keep Climbing! All in all it's ust another day at LA Motorsports, stunt driving and stunt coordination for when what you want for your production has never been done before. "Having an Airbus screaming 35 feet over your head as you drive a convertible 911 Porsche Carrera at 160 miles per hour is quite an amazing sensation." 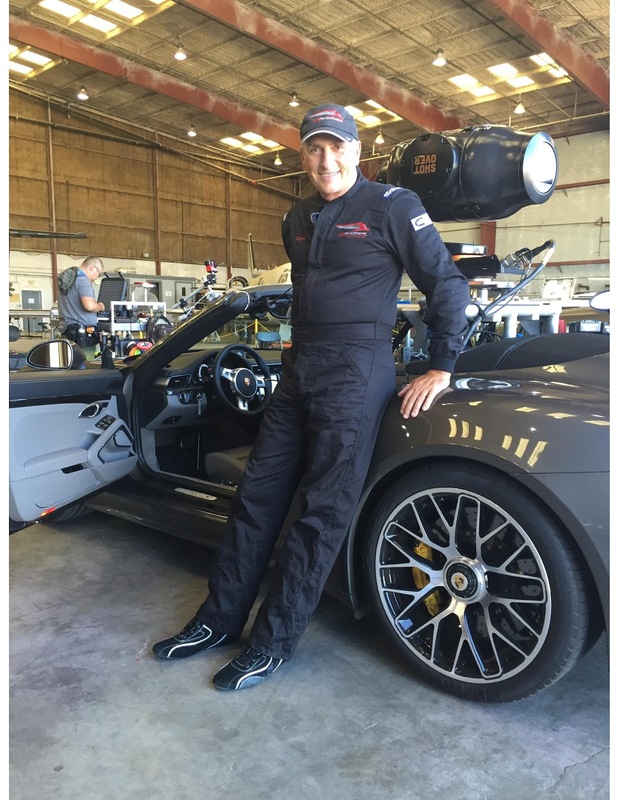 Stunt Driver Roger Richman , LA Motorsports “Its always thrilling to work on a project that gives you something new to do. I have never been chased by something that big, that fast, that powerful, that also provided first class seating." Welcome to the new LA Motorsports blog, this is going to be the place where we tell our story. So hop right in and buckle up. Remember to bookmark this page, subscribe to our rss feed, sign up for email updates, and stay tuned for the ride of your life. A behind the scenes look at everything and everyone our non disclosure agreements will let us share with you here. 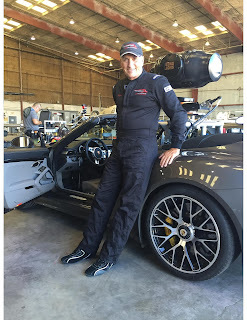 About us, LA Motorsports was created in 1999 to assemble the finest practitioners of the motorsports disciplines and make them available to the commercial, theatrical and television industries. Our members include world champions in off-road racing, pikes peak hill climb, flat track motorcycle speedway racing, drifting and ramp to ramp vehicle jumps as well as the finest stunt and performance drivers and coordinators in the world. LA Motorsports stands ready to provide the design, fabrication, coordination and performances that are necessary to raise any filming environment to the highest level.